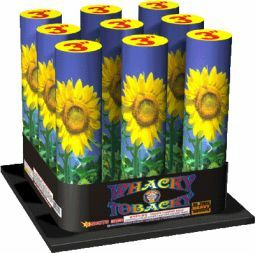 The 3"- 9 shot multi shot aerial racks are the most powerful performing aerial device we carry. 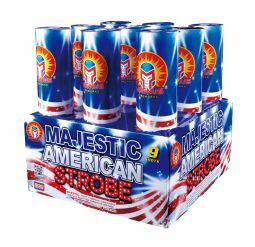 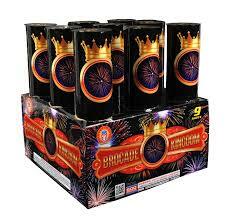 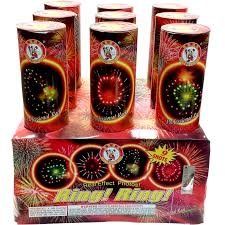 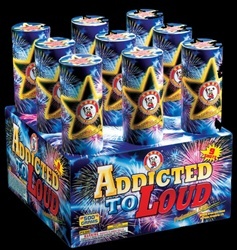 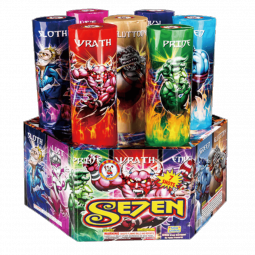 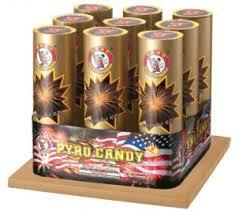 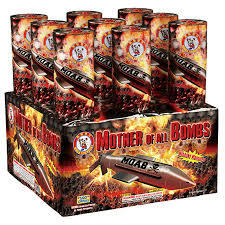 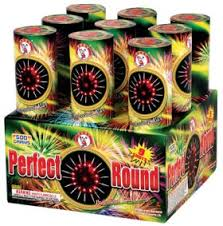 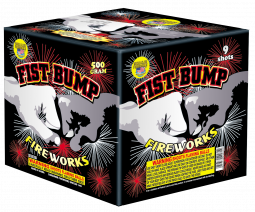 These are near professional grade fireworks that will shoot up to 9 aerial shells an average of 250 to 300 feet. 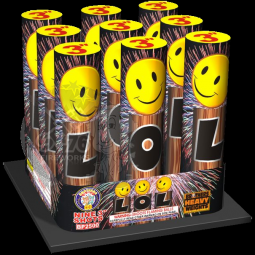 These devices should used no less than 300 feet from any specatator or occupied dwelling for both safety and viewing performance.